Trials Rising, due on February 12th, 2019 for PC, PlayStation 4, Xbox One and Nintendo Switch, features cosmetic loot boxes. This was discovered a while ago during the game’s beta and Trials fans have quickly complained about this decision on the official Steam forums. Yes, it means that some players end up spending more on our games than others and that does result in increased profits for us. It also helps us to put more money into new titles and to understand what players look for in their games. If players simply didn’t buy these crates, they would not be added into games in the future. Needless to say, this reply did not sit well with the community. 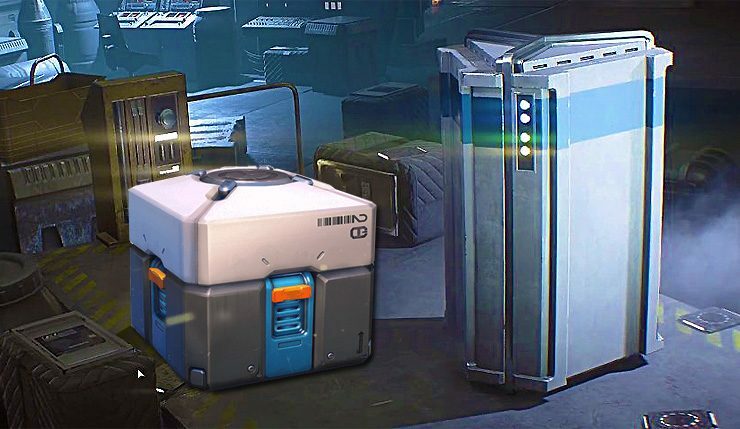 While these loot boxes are purely cosmetic and therefore will not impact gameplay, the industry as a whole has been moving away entirely away from loot boxes while individual countries have even outlawed them.